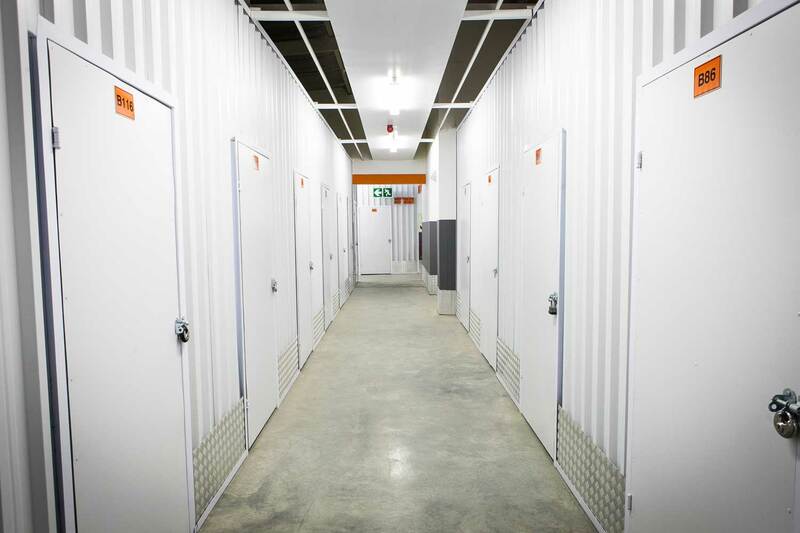 Providing self storage and office space in Bellville, Cape Town. 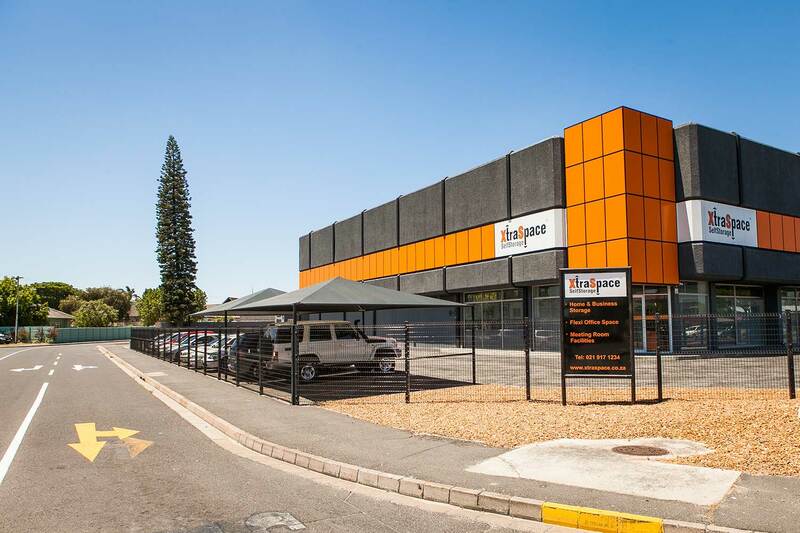 The XtraSpace branch in Bellville, Cape Town provides storage and office facilities. 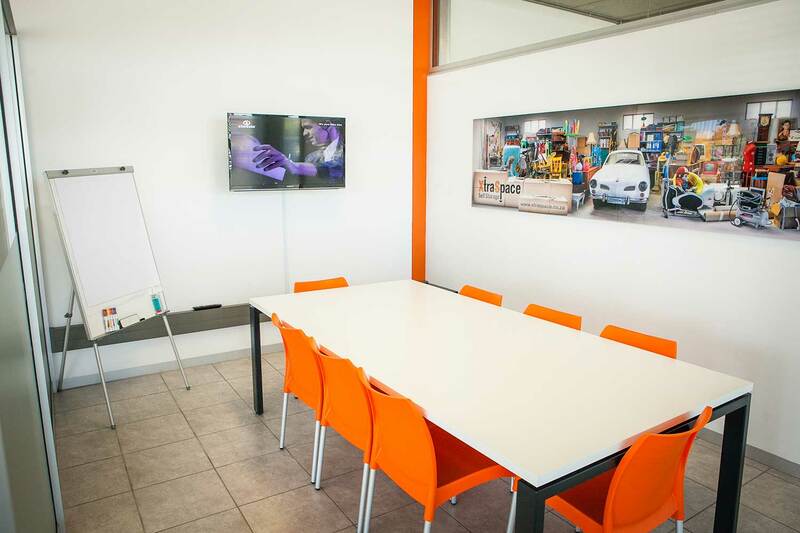 a boardroom and free business centre services, including fax, copying and internet facilities. 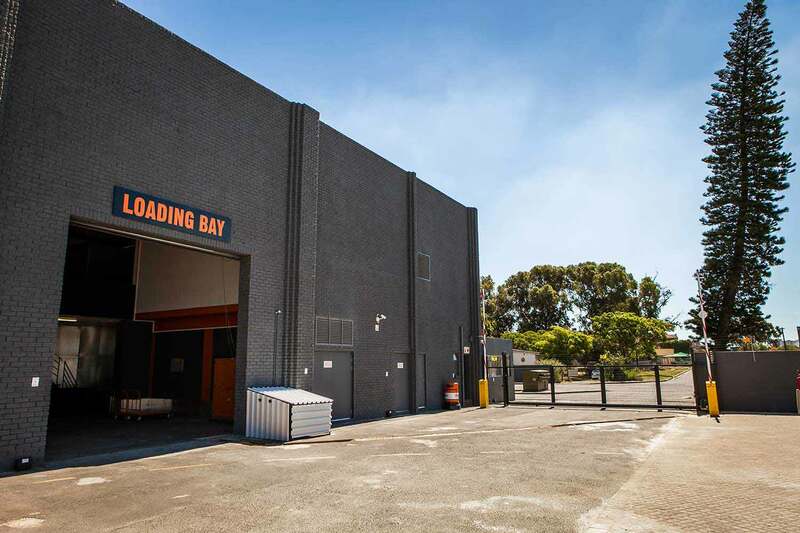 Our Bellville branch is ideally located for easy access to central Cape Town, which is under a 20-minute drive away, and to Cape Town’s northern suburbs, including Bellville and its CBD, Durbanville, Welgemoed, Kenridge, Goodwood, Parow and Kuilsriver. 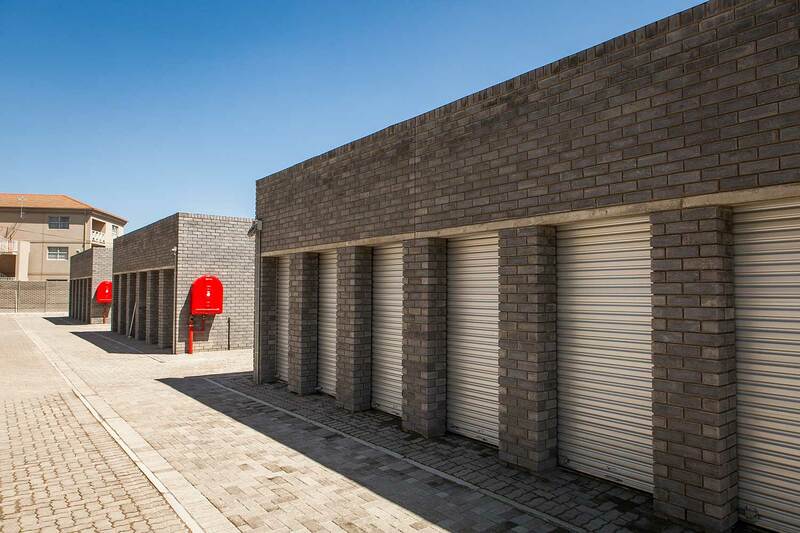 We’re near the N1 national highway and the R300, and within easy driving distance of Cape Town International Airport. 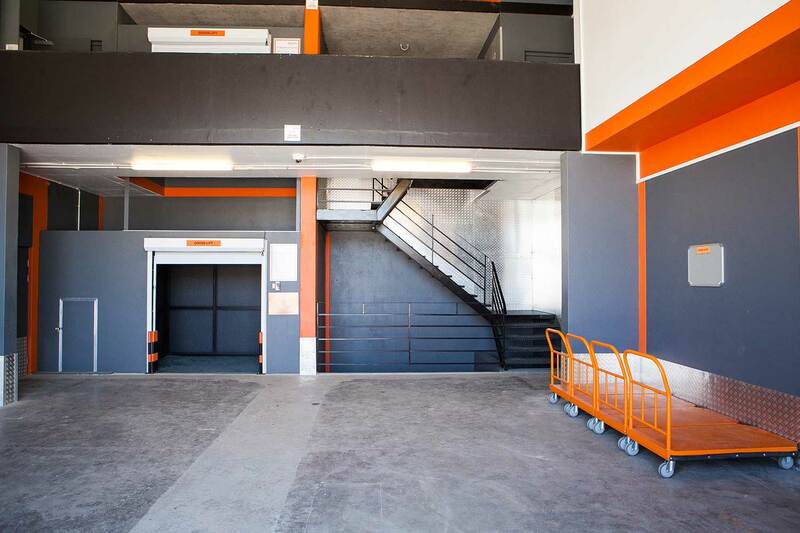 Our location is also well served by public transport. 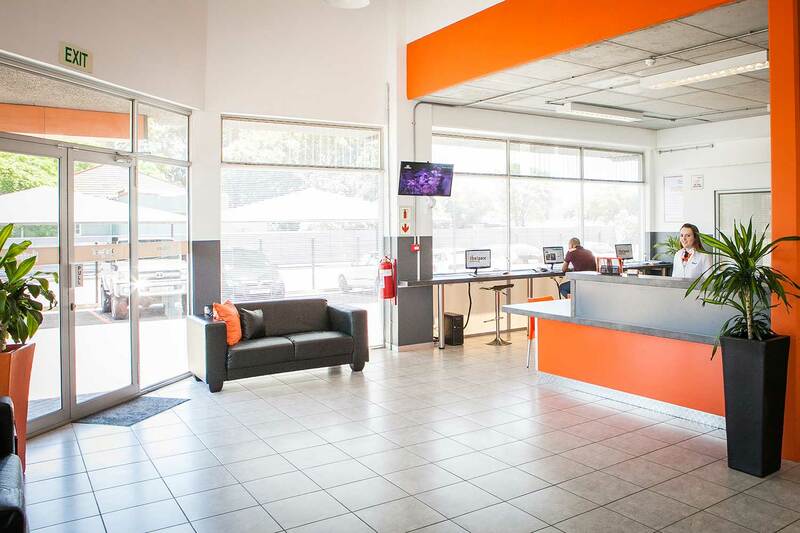 On Strand Street, you’ll find us opposite the McDonalds and one block from the Sanlam Head Office.